Hey there! We are glad you found us. We've been married 15 years, and have been part of over 150 weddings. We feel that is a huge benefit for our couples. 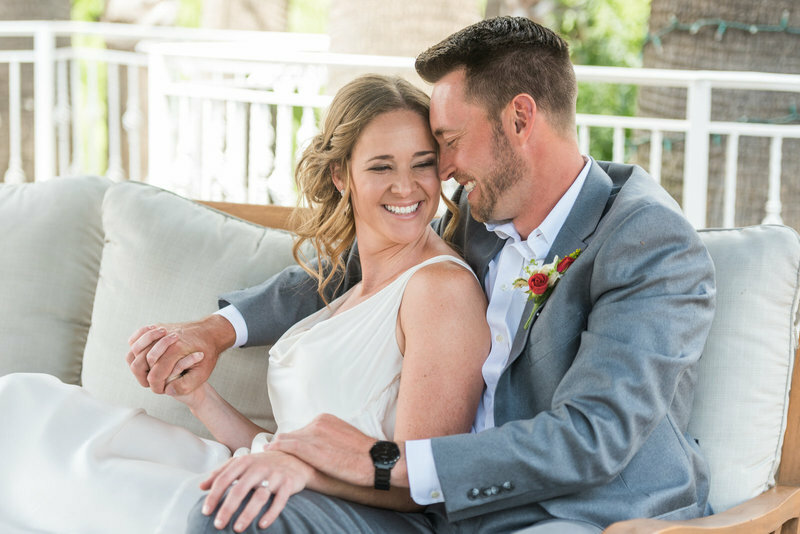 We love capturing real moments; the laughs, the smiles, and the tears. Not everything is always perfect and pretty, but it’s genuine. 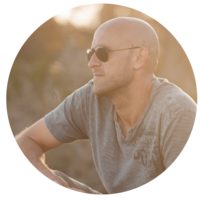 We want you to feel that when you are with us, you can be your true self and ultimately what we capture in our photos. If so, contact us now, we can't wait to meet you! 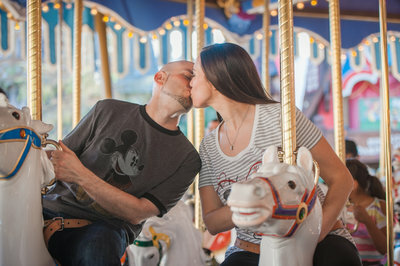 We love spending time with our kids and what better place then Disneyland? The Happiest place on Earth!! We also treat ourselves every few years to a Disneyworld Vacation... and hopefully Disney Aulani in Hawaii soon! Emma is a HUGE Maroon 5 fan! We've been lucky to attend numerous concerts and as a fan club member get pit tickets! Anything Adam Levine related and you can be sure Emma is up to date on the info! 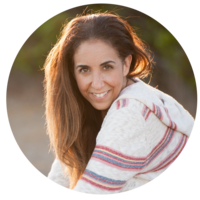 Who tells your story? We do! Hamilton is a HUGE part of our lives right now. Our daughter got us both hooked and we have not only seen the play but we listen to the soundtrack in the car and sing along! Purple! We both love purple, well Emma moreso and it slowly crept into Josh's wardrobe! We like a casual style but can really dress it up if we have a date night! If you haven't sipped Dr. Pepper THROUGH a Red Vine.. let us introduce you! We make this a weekly tradition usually as we watch Scandal or The Walking Dead! Try it, we promise you won't be let down. What TV show do you watch every week? This is Us, Scandal, Greys, Chicago Fire, PD, and Med, Unreal, and too many more. what one food could you eat every day? What is your bucket list vacation? if you could photograph any celebrity, who would it be? your dream drive... what car, what city? Pizza? I love variety, so this is the only way to have one food and still get something new. This is a nearly impossible answer for me... Tesla Model S, BMW M5, Porsche 911, Ferrari. Are we cruising, or pushing the limits... so many answers, so little space. Let's discuss over some coffee! do you work hard to enjoy great things? If you DO... then you should contact us right away because you sound awesome!!!! 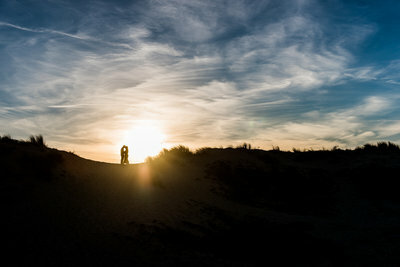 "Photography is one of the most important investments you can make on your wedding day. Emma and Josh are the investment you want to make! 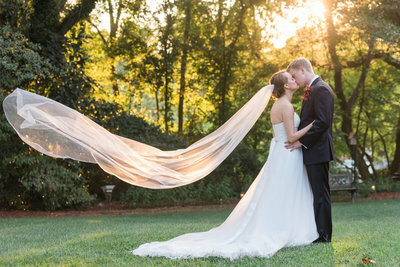 We had been impressed by their website and online albums, but when we met them they blew us away. 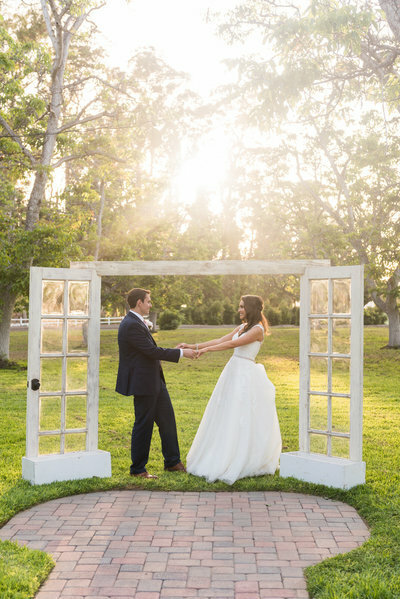 The couple is professional, sincere, serious about capturing YOU and telling YOUR story." "Emma and Josh are AMAZING! We were initially impressed by their professional website and how natural and unposed their portfolio is. After the first meeting we definitely clicked and knew that we wanted them to capture our wedding. It's obvious they genuinely care about each couple and capturing what makes us unique. They made us feel so relaxed as my husband and I aren't the most comfortable in front of the camera. They gave us just enough direction to capture real moments instead of posed shots. " "Looking for a photographer? Hire Emma and Josh. They are the best. They are so easy to work and they know how to make you feel comfortable in less than normal situations. We felt such at ease with them, as if they were family. We were honored to share our special moments and occasion with them. 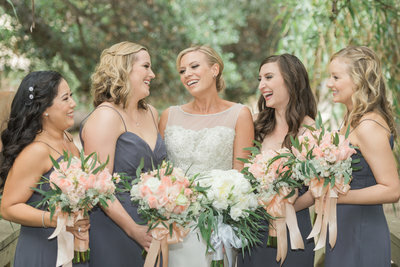 They captured our special moments exactly how we envisioned, they were more than reliable, professional, and even provided a shoulder to cry on. Remarkable people, inside and out." "From start to finish, E&J wildly exceeded our hopes and expectations. 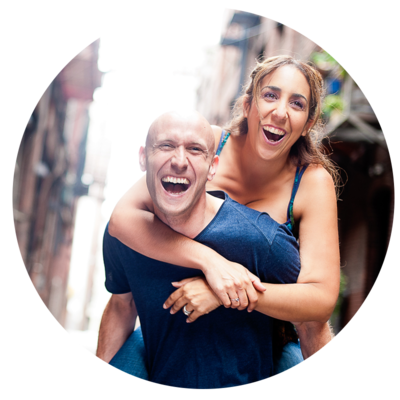 Their awesome personalities were evident even at our initial consultation and working with them was truly a fun experience every step of the way. 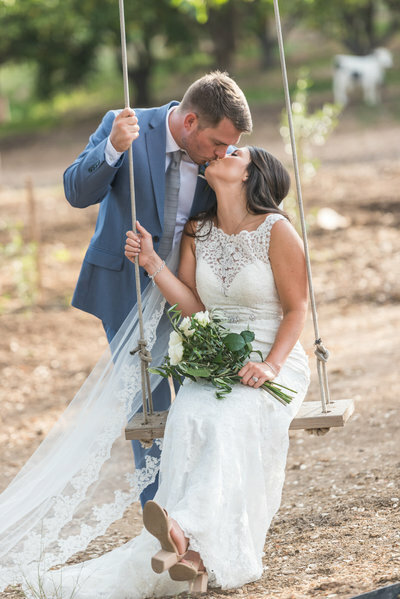 If you are looking for a team that knows how to capture your personalities and bring the emotions of your special day to life again in beautiful pictures, there is no one better than E&J." "We love Emma and Josh. They made our day unforgettable. They have an amazing way of getting along with their couples and felt like family. They have a keen eye for making sure your personality is captured with every picture the take and they spend a lot of time getting to know you and ensuring you're comfortable. If there's one vendor you gotta be sure about it's definitely your photographer." 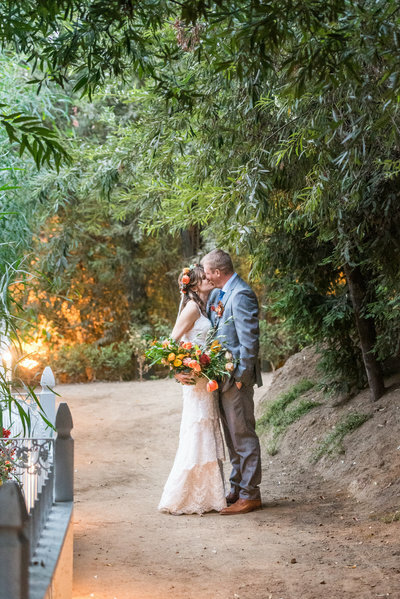 "Emma and Josh did a spectacular job of capturing our wedding day. They definitely exceeded our expectations. They were personable, taking the time to get to know us and our specific photography needs. 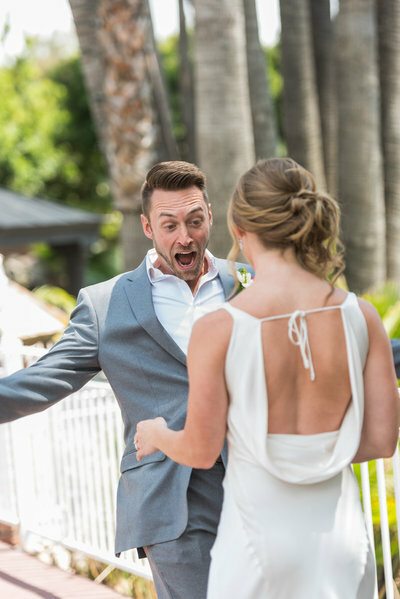 They made us feel comfortable and did a great job of capturing the candid moments at our wedding. 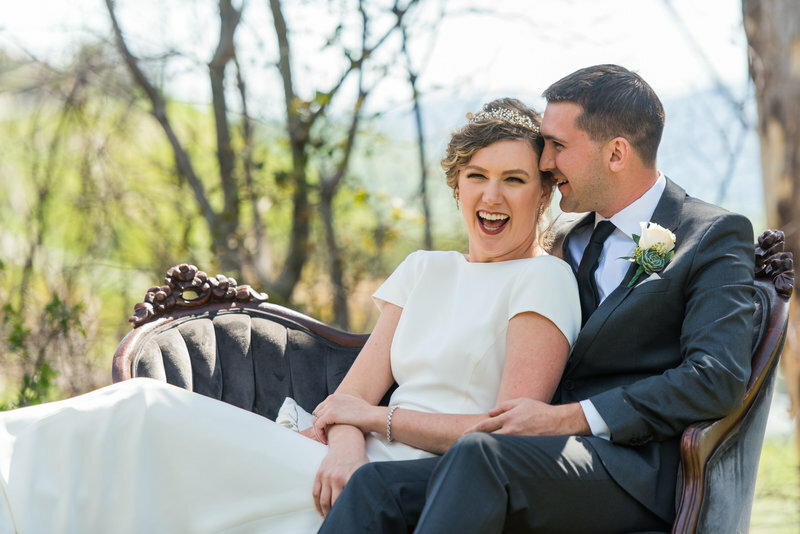 If you are choosing one thing to invest in on your wedding day it definitely should be photography and we are so happy we chose Emma and Josh." 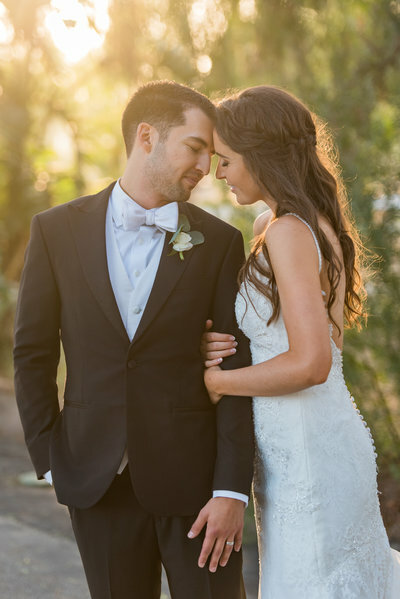 "Their style is very natural - not as posey, and their goal is to strive to capture those natural moments of love that just seem to happen effortlessly amongst couples. They were relaxing, down to earth, and made the process easy. Super punctual and professional. Most of all, they didn't feel like vendors! They felt like our friends." 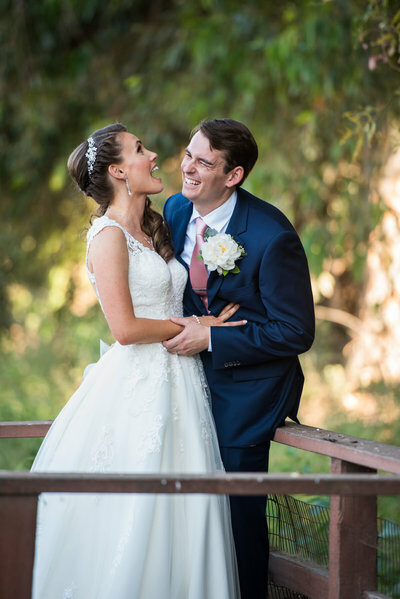 "We literally could not be more thrilled with Emma & Josh!!! They were very insightful and conscientious with upbeat attitudes and spirits, They did an impeccable job staying in communication with us and answering any questions we had. We have become great friends with them and hope it continues even now that the wedding is over." 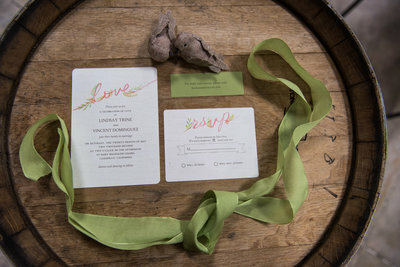 After the wedding, we post a sneak peek on our FB page. The full gallery is completed within 30 days! Good questions. We like to think we are fashionably romantic. But most importantly we try not to force you into posing and styles that are not you. We want you to be comfortable and be YOU! We try to take an approach of capturing images as they happened, with a little guided help by us! we love it! what's next to book you guys? Via the coolest web based gallery EVER! You get your own URL where you can download the high resolution images while viewing them in a cool online gallery. They are also kept in the cloud for you for 10 years! YES! We've been to New York, Atlanta, Arizona, Washington, Oregon, and Las Vegas and LOVE going to new places. Head over to our contact page and fill out the info. We'll get back to you right away and setup a time to meet up, grab a coffee or cupcake, maybe both ;) and chat all about your wedding day. 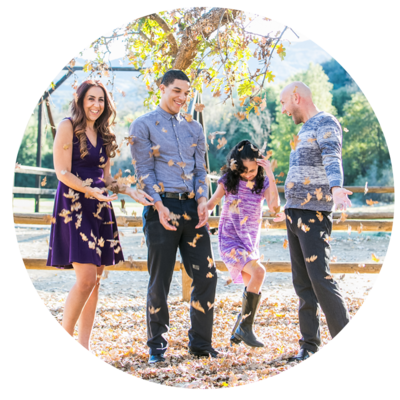 We are Ventura County Wedding Photographers also serving Santa Barbara, Los Angeles, and Orange Counties. Available for travel to destinations worldwide. We can't wait to meet you! Have you seen our video? Check it out! 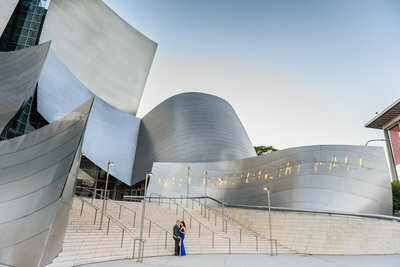 Ventura County Wedding Photographers also serving Los Angeles, Santa Barbara and Orange Counties. Available for travel to Destinations Worldwide.